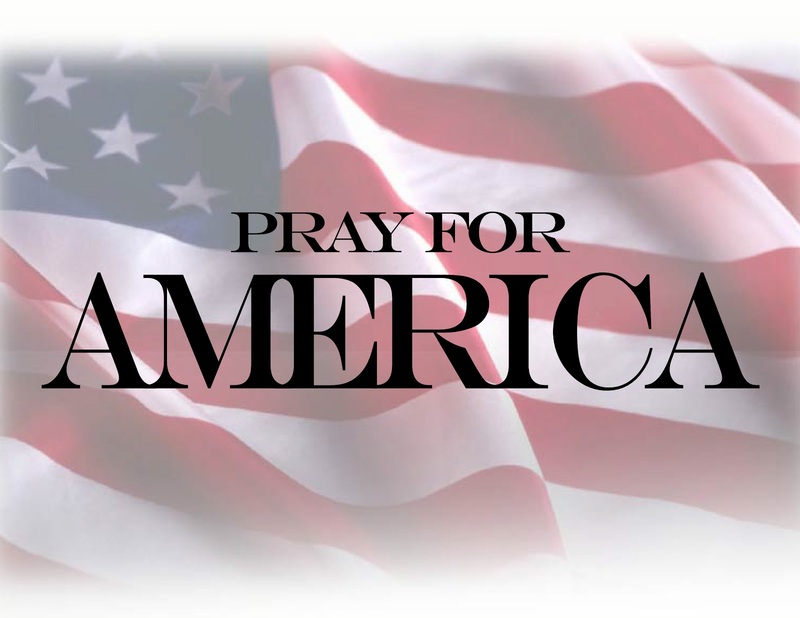 Unemployment is back up to 9%, gas prices are rising, and the dollar is devalued, Governor Palin said on America’s Nightly Scoreboard with David Asman in a single-segment interview. She said we live in an economic climate of uncertainty and it will not improve under a central command economy that eschews free market principles. Gov. Palin said McDonald’s was likely able to hire 50,000 employees recently thanks to the exemption the company received from ObamaCare. Gov. Palin said, she would like to see every business be exempt. Gov. 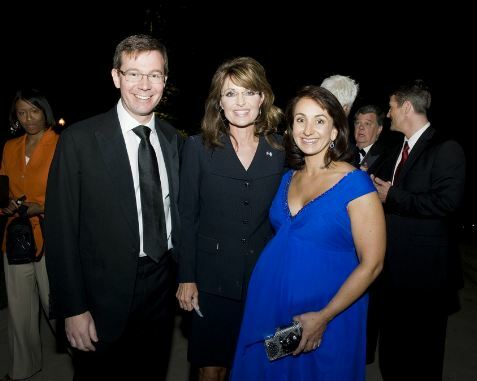 Palin delineated her position that energy independence is linked with job creation, prosperity and national security. She said the Obama administration is using social engineering and manipulating the energy supply, and it’s not working. Gov. 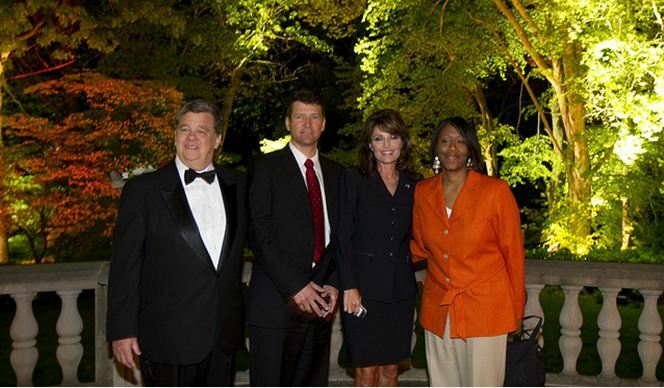 Palin had invited the administration to read studies conducted by her state and others which proved that collusion and speculation are not the operative factors in rising oil prices. “The President blames speculators and gas station owners…the solution is to add more domestic supply,” she said. When asked about Thomas Sowell’s theories on government and the economy, Gov. Palin said, “I quoted him in Going Rogue, because has influenced my thinking.” Sowell is the author of Conflict of Visions. Gov. Palin said government does not know how to prioritize investments and socialistic policies lead to failed economies such as what happened in Greece and Spain. Regarding last night’s straw debate, Gov. 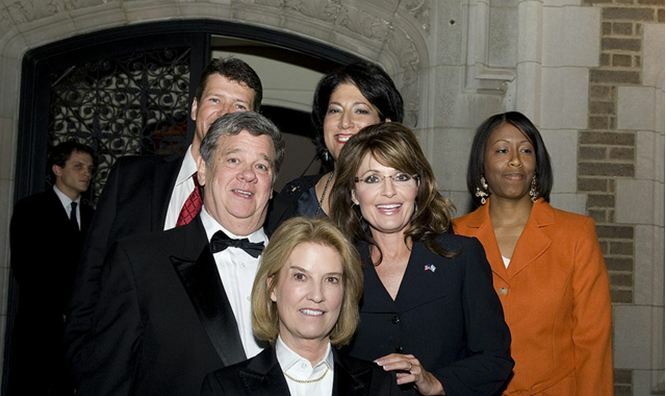 Palin said that although she missed much of it on her flight back to Alaska, she was happy to see “quite a few” 2012 Presidential hopefuls standing up for free market principles. Below are a couple more pictures from last Saturday night at the Vanity Fair White House Correspondents’ Dinner Afterparty held at the French Ambassador’s residence (courtesy of Haddad Media). If you missed the article and pictures previously posted, visit here. To see a photo gallery of the evening, go to my website, MotivationTruth.